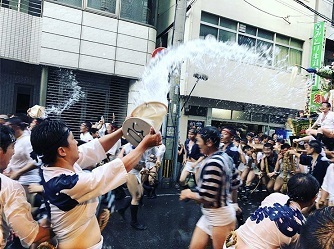 In Hakata, "HAKATA GION YAMAKASA" has taken place in July regardless the hot weather. People carry this portable shrines throughout the town. The start point is Kushida shrine and the goal is Ishimura Manseido (old Wagashi store). Some famous people who from Fukuoka also attend this event! Kaine is just front of the goal!!!! All the Kaine staff and guests splashed water on the people who were running. 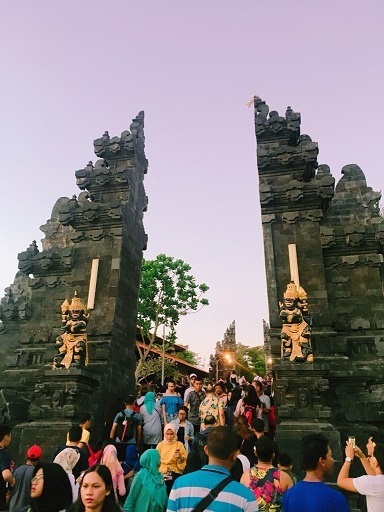 The moment when a lot of people and a big portable shrine was spectacular!!!!!!!!!! Although it start from 5 am, you don't have to worry!!! How about watching YAMAKASA next year in Fukuoka ?? April has run away and it's already May !!! *Gold week is the holiday on 3rd, 4th and 5th on May. At the middle of the picture wearing the red skirt is me. 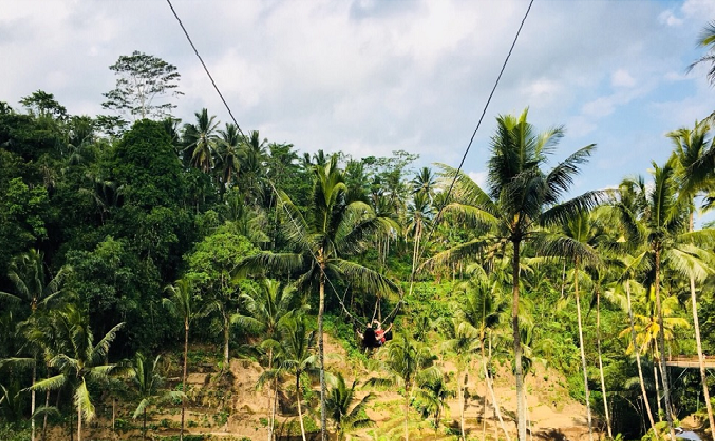 There is a swing at the beautiful sooo high terraced rice fields. First of all, I hate a roller coaster. So this is just a torture for me. This is just like tower of terror at Disney land. The staffs pushed my back but I beg them not to do on the half. 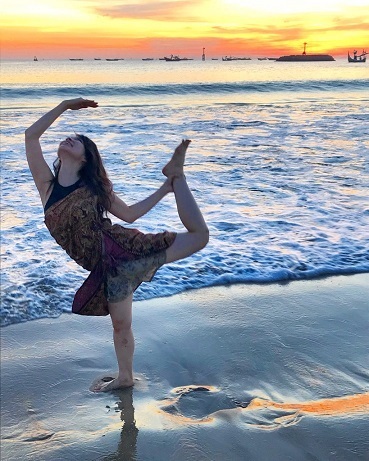 Also I visited to shrine, beach and spa.....and so on! It was very fruitful travel. Have nice lest of May! It's been long time, this is Fumi. Although it was really hot here a moment ago, November has started already! In Hakata, 13 temples are lighted up from 1st to 5th November. The photo is what I took last year. I was asked to go with Gyaru who loves temples. Actually I didn't have so much interest in temples. However, it was fun for me. 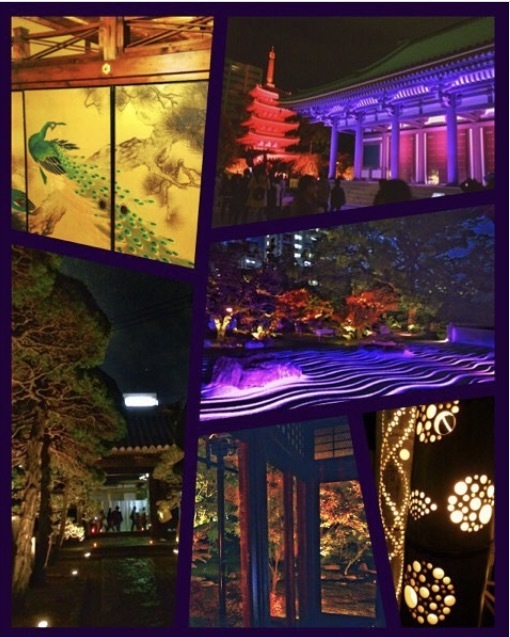 It was like illumination display in temples and gardens. You can get Udon and Zenzai. Today the first typhoon has come to Fukuoka in this year! Personally speaking, I like typhoon and I was waiting for it. 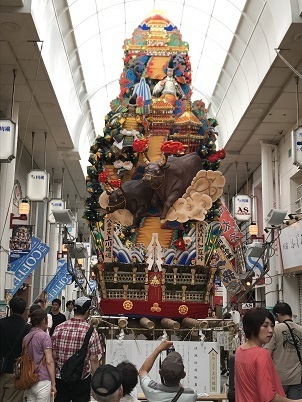 Mikoshi (portable shrine) have been shown from 1st July. 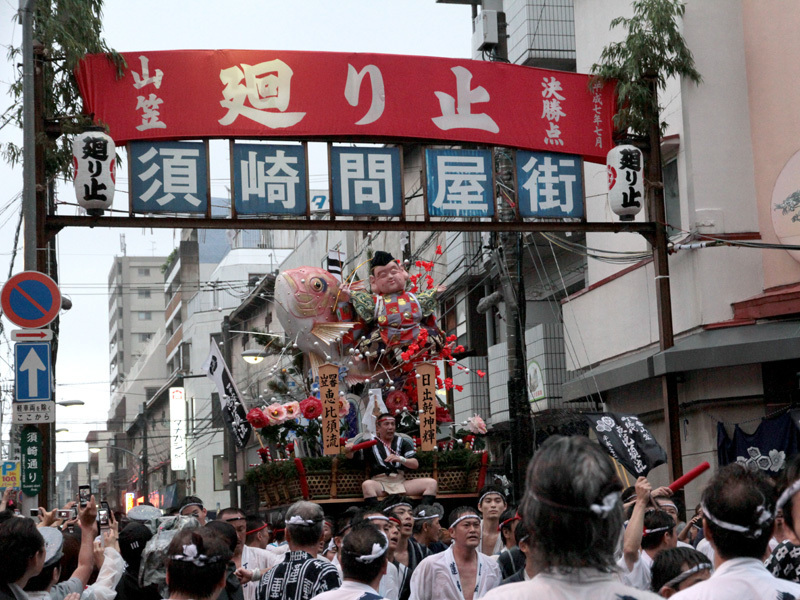 We call the Mikoshi "Yama". 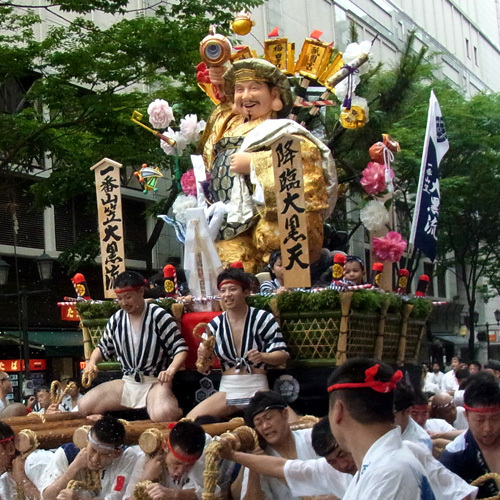 Actually Yamakasa has been registered as intangible cultural heritage on UNSCO's list. Yama was bigger than the picture, it's about ten meter tall. There are fourteen kinds of Yama, and each Yama has various ornaments. Also, Yama of Kamikawabata area has STAR WARS ornaments! People carry Yama and run on 15th July. And you can enjoy watching them from July 1st to 14th. We have some rooms available by 13th.